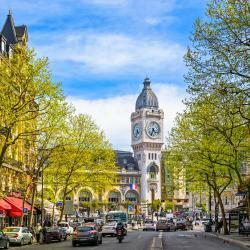 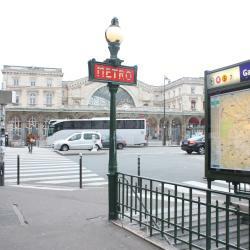 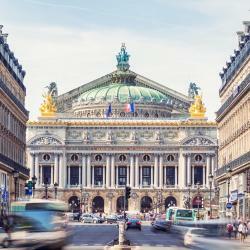 Looking for hotels near Parmentier Metro Station? 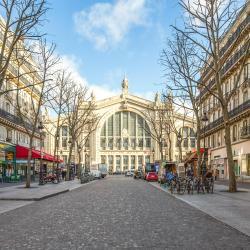 Set 820 feet from Place de la République and its metro station, Hôtel Marais Hôme features a fitness room and free WiFi. 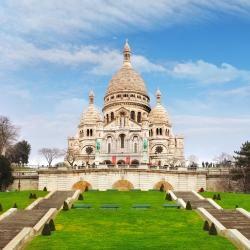 Spotless rooms and very comfortable beds. 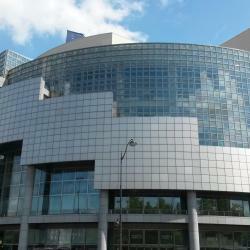 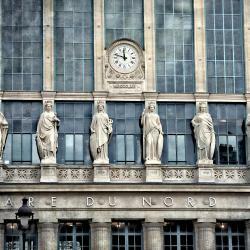 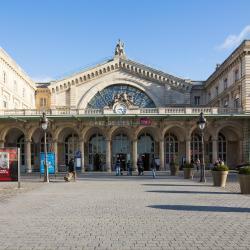 Hotels with great access to Parmentier Metro Station!